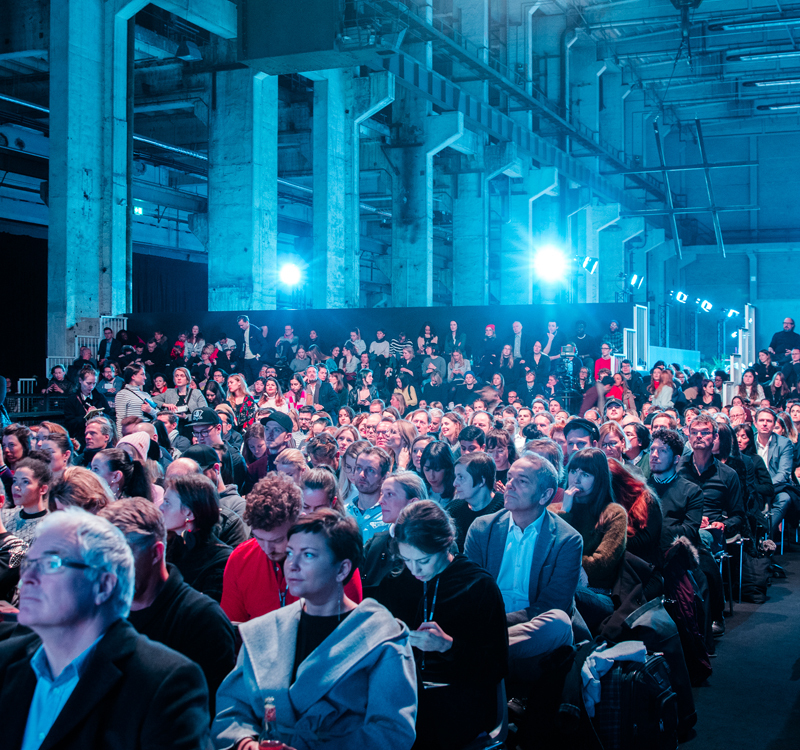 On the 16th of January, the FashionTech Berlin successfully started true to the slogan „Listen! Learn! Experience!“. For the 7th time already it was all about combining technology and fashion within a conference format. The auditorium was throughout the day filled with over 4.200 international visitors. The audience wasn’t just asked to listen but to also enter a critical conversation about the future of fashion. Those, who wanted to educate themselves more than just through the keynotes, were able to join one of the master classes, in which different representatives of companies, e.g. ZMS Zalando Media Solution & Universities (XU University) passed on their expanded knowledge. Furthermore, many exhibitors were presenting their new collections and innovative ready-to-wear collections at the exhibition area in front of the auditorium. Focus was fashion which concentrates on protecting the environment but is still fashionable and is highly functional, too, all combined into one piece. Implemented LED’s, sound active EL-wires and thermo active colours in clothing were presented by students of the AMD, which topic was called „Men x Machina”. Software solutions relating to Google Adwords, with which customers are able to manage their own campaign and reach their personal goals, were presented by Smec Smart E-commerce. 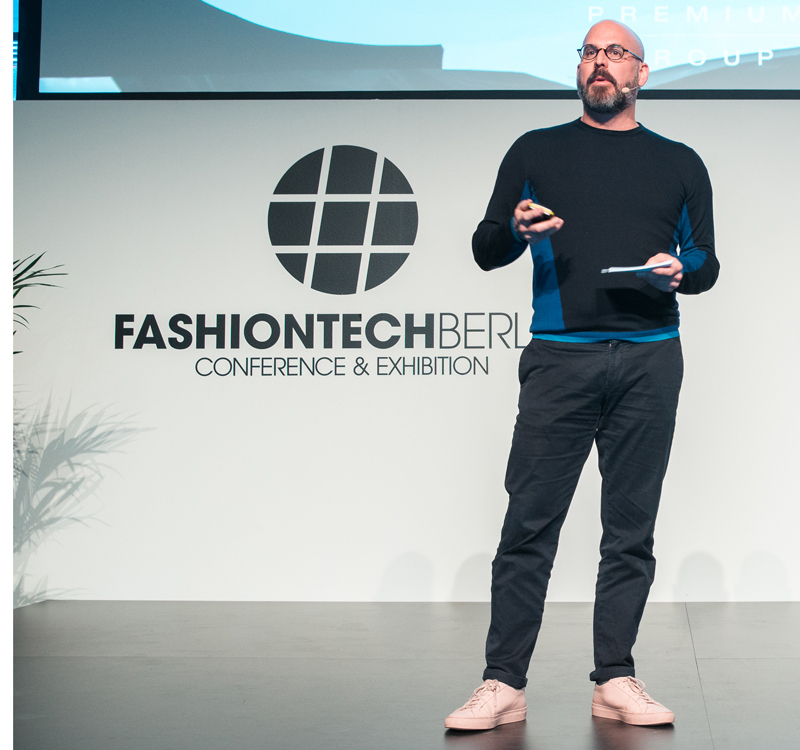 The next FashionTech will be held in July 2018, to present you the lasted trends and innovations in the area of fashion. At Kraftwerk different conferences were held, which inspired their many visitors with their keynote-presentations about futuristic development.